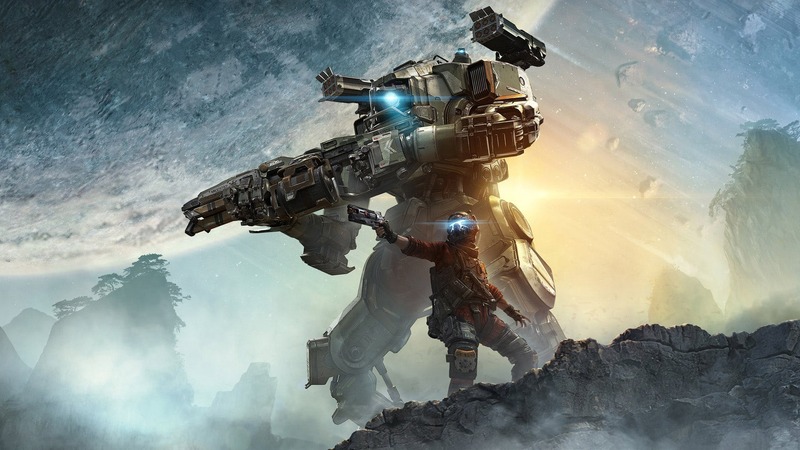 In a press statement released earlier today, Electronic Arts has officially acquired Respawn Entertainment, the team behind the critically acclaimed Titanfall games. EA has already been the publisher for Respawn’s games so far, so this deal builds on the already existing partnership. With this acquisition, Respawn Entertainment will continue to develop more games including the ones already in development like the next Titanfall game, a new game set in the Star Wars universe, and a new, untitled virtual reality game. Respawn will join EA’s “Worldwide Studios” organization, which just sound like a brand label to host all of EA’s external developers. While Wilson’s statement is pretty generic PR talk, we’re actually curious about what this means for Respawn’s future. Unfortunately, like most things related to EA, the community is not too keen about this decision. Just last month EA had shut down Visceral Studios, the team behind the Dead Space franchise. EA has a particularly nasty habit of acquiring smaller studios and changing things so much that the studios eventually go under. This is also a bit of a twist considering that Respawn Entertainment was founded because the team members, like CEO Vince Zampella of Infinity Ward fame, were fed up with corporate interests and executive meddling. Only time will tell what how the studio will do now under EA’s wing, but we wish them the best. What do you make out of all this? Thanks for sharing this. Fun article.